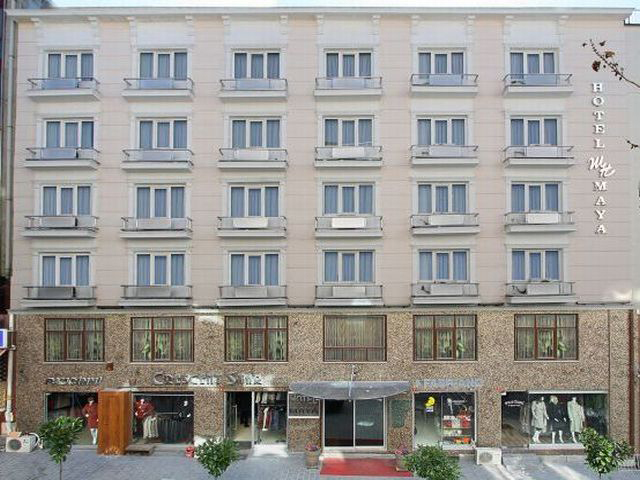 All Rooms with private bathroom, Self controlled air condition, hairdryer, direct dial telephone, minibar, satellite TV. 24 hours room service is available. 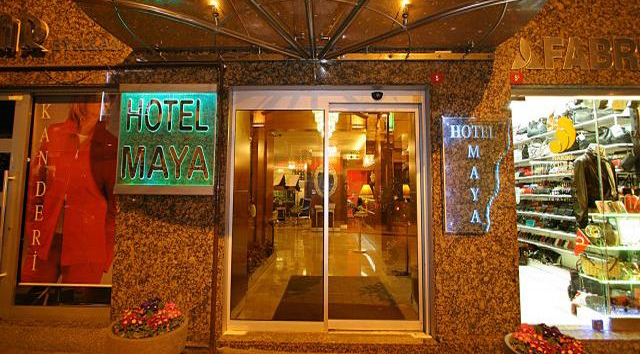 Maya Hotel is situated in the heart of the historical, tourist, shopping and entertainment district.